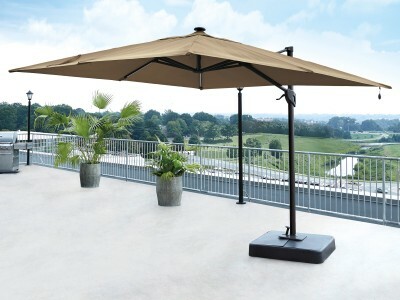 When you need relief from the heat and harmful UV rays, the Oakengrove 10' square cantilever patio.. 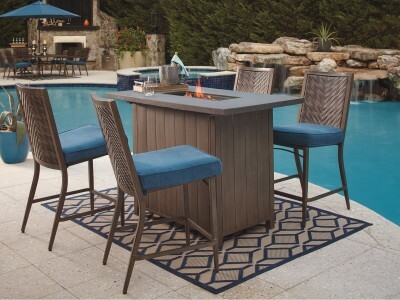 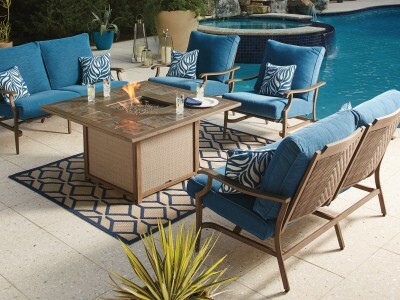 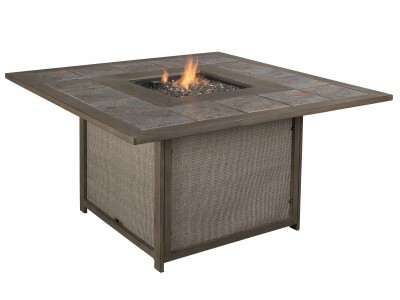 Treat friends and family to the relaxing warmth of the Partanna outdoor fire pit table. 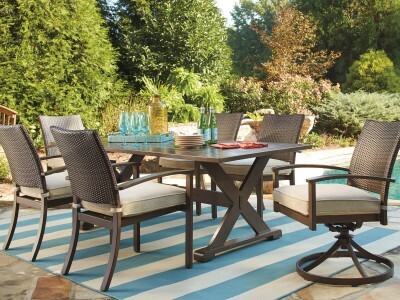 Durable al.. 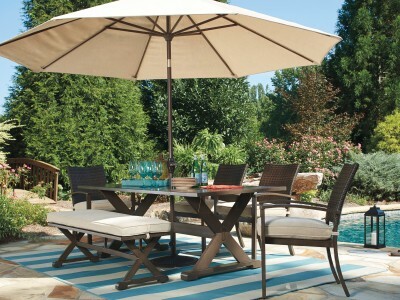 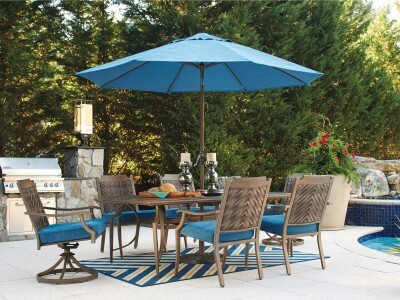 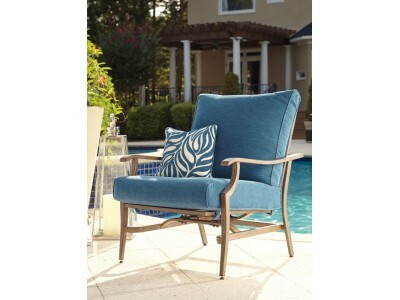 Treat friends and family to rest and relaxation with the Partanna outdoor motion lounge chair. 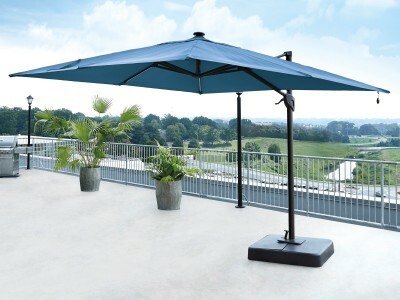 Dur.. 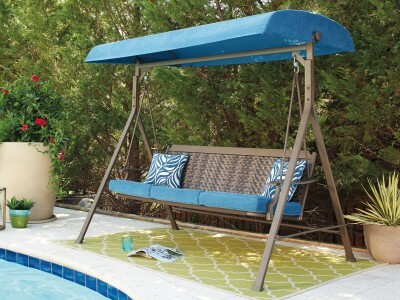 There's plenty of room for three on the Partanna outdoor swing. Durable powdercoated steel frame h..